" … an outstanding practical body of knowledge from leading U.S., Canadian and Swiss firms. 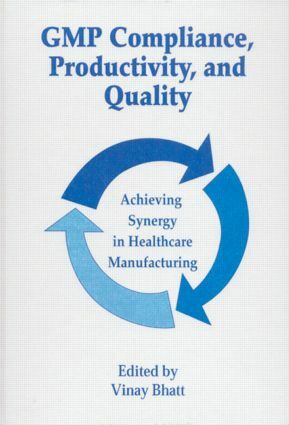 The practical nature of this handbook, in conjunction with the many real-life examples it presents, makes it required reading for practitioners involved in the task of improving the balance between quality and productivity in the pharmaceutical industry. Those who succeed discover that both can be achieved simultaneously. The book presents several good ideas, examples and methods. "